2. Face to face meeting, email or phone contact with parent to let me know of the additional time commitment, fee changes and expectations. 3. 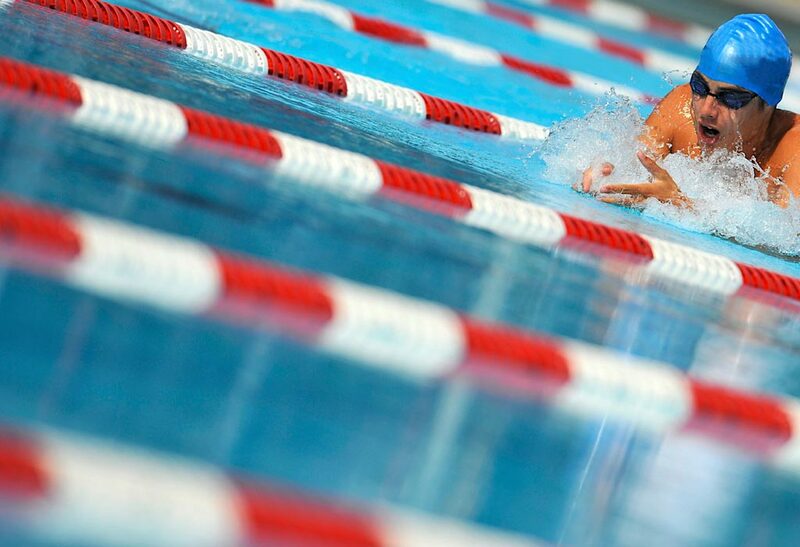 A trial period in the higher level group to be sure the swimmer is prepared, knows what is expected and the family recognizes the additional commitment as well. 4. If these steps are followed and the swimmer/family is willing to advance their roster group will change and the parent(s) will be contacted regarding pro-rated fees. Click on the links below for your swim schedule.